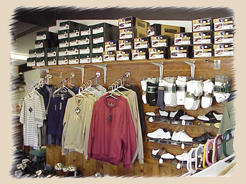 We have a fully stocked pro shop with top of the line Apparel and Golf Equipment. 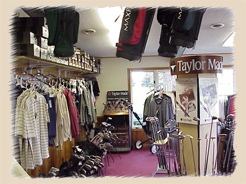 Call or stop in for all your golf apparel or equipment needs. Call 218-463-3016 for availability and prices. All Rights Reserved. Oak Crest Golf Course website by North Country Websites, Inc.